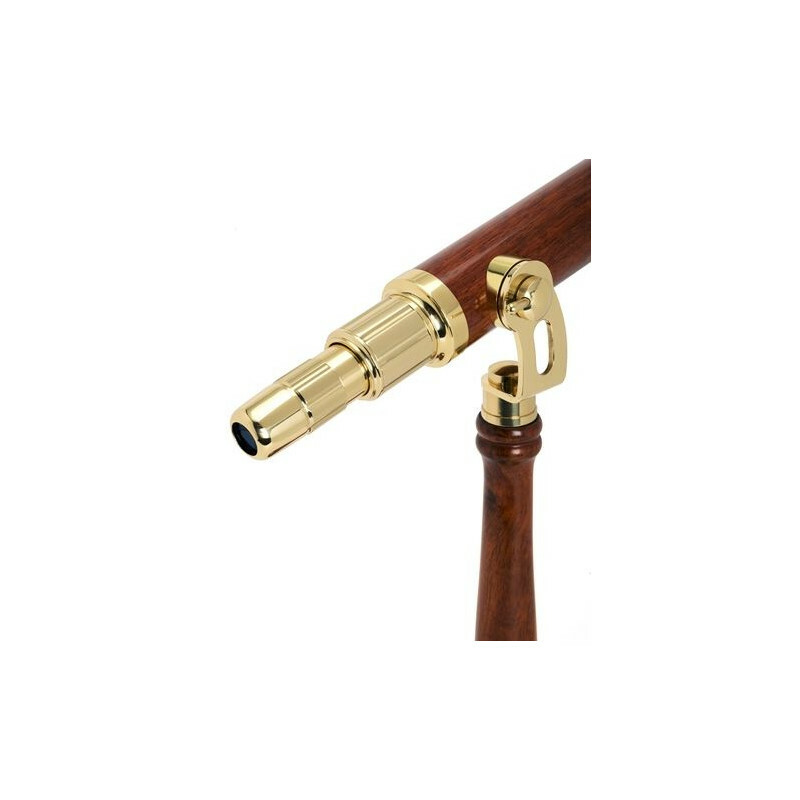 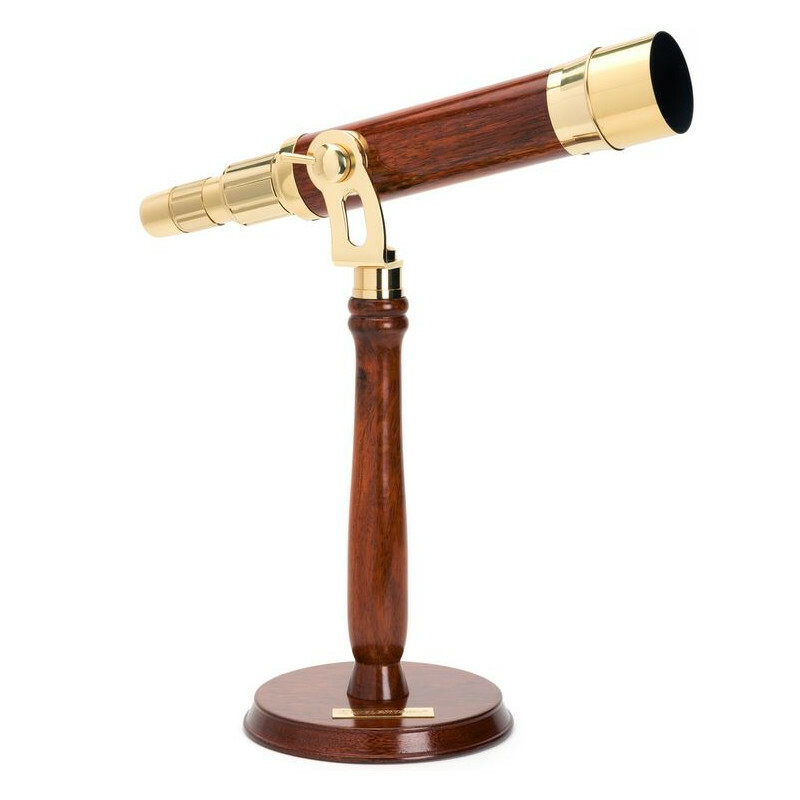 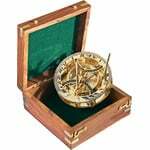 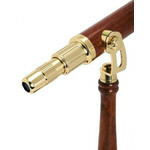 This classically designed and fully functional brass telescope features wooden accents, a 50 mm objective, and a fixed 15-45x zoom eyepiece that allows you to go from low to high power with a simple twist. 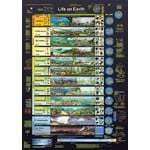 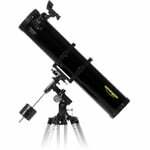 All glass optics allows you to resolve details of distant terrestrial and astronomical targets. 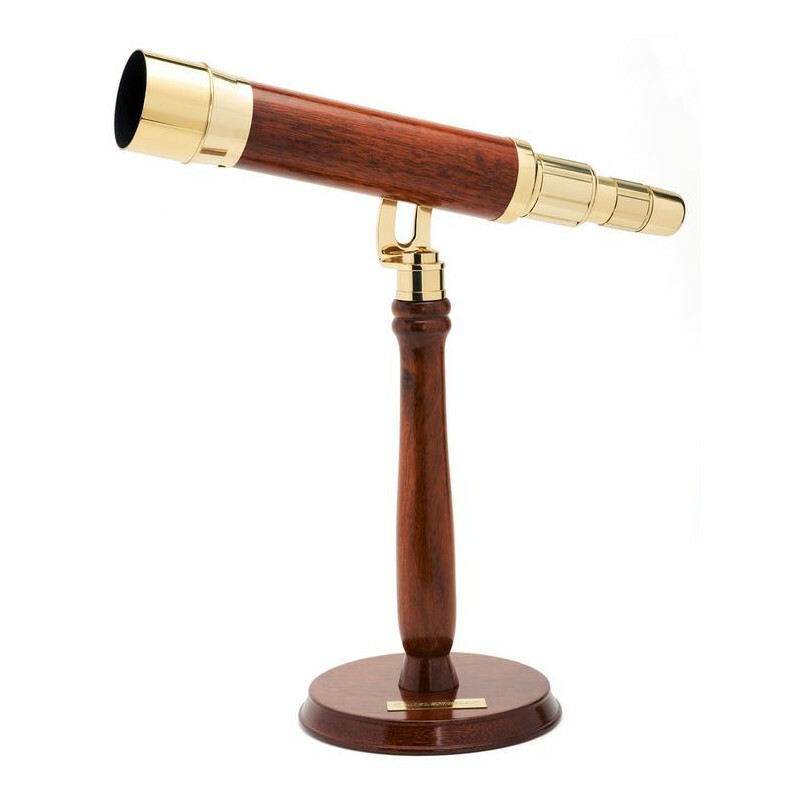 The tabletop mount features a brass altazimuth mount on a mahogany pier. 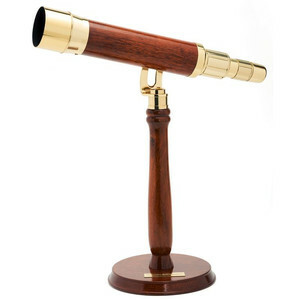 Functional and sophisticated; it’s a stylish design that is as good to look at as it is to look through. 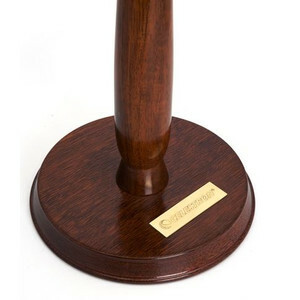 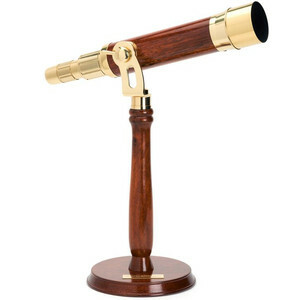 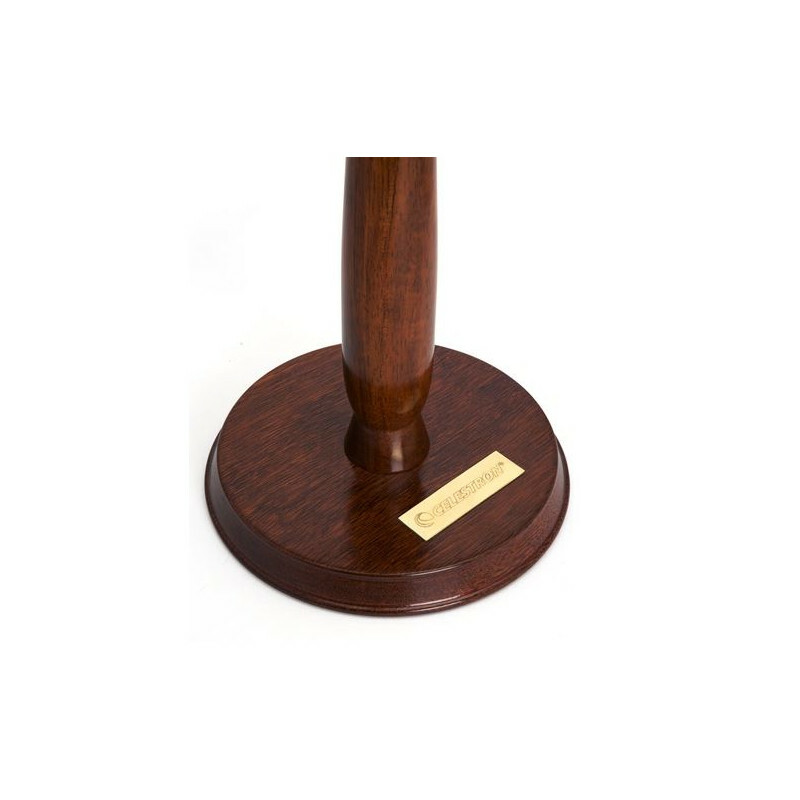 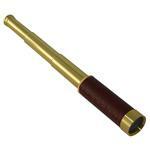 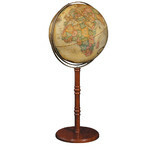 An ideal gift for anyone wanting a classic telescope to decorate an office or living room.